It seems that the KGB, which is one of the world’s largest spy and state-security machine, involved in all aspects of life of everyday people in the Soviet Union, discovered a mummified ancient alien astronaut in 1961. The mission of Project ISIS included several Egyptologists from the Soviet Academy of Sciences, scientists, and military experts. The team was led by Sami Sharaf, a close aid of president Gamel Abdel Nasser of Egypt. The first time this incredible story was mentioned was in the documentary of Project ISIS, the secret Russian expedition that took place in Egypt in 1961, the goal of the mission was to “uncover” the “Tomb of the Visitor”. The documentary by the name The Secret KGB Abduction Files by the U.S. was first shown to the public in 1998. 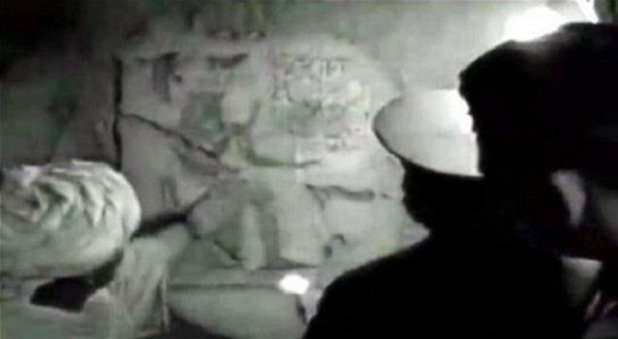 The video of the secret mission was made available thanks to a russian intermediary who claims to have obtained it from the secret archives of the KGB. 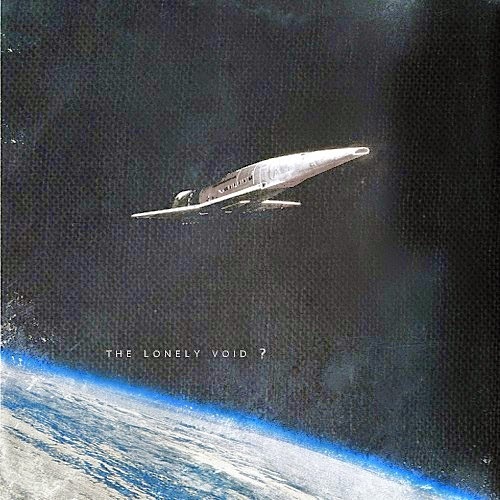 In the video which is in Black and White, you can observe Soviet personnel recovering what appears to be a mummy of the Alien “Astronaut” from a sarcophagus which was located in a tomb in the Giza plateau. Skeptics are not sure what to make from the video, since it is impossible to confirm its authenticity, and if the mummified remains actually belong to an alien astronaut. According to Sci-Fi Tv Channel, Forensic experts who analyzed the video confirmed its authenticity. According to Sci-Fi, the video was purchased by them [from the] Russian “mafia” sources and originated directly from the archives of the KGB. 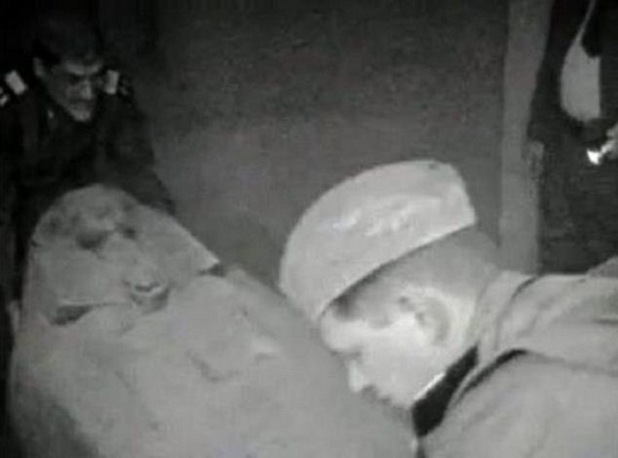 Testimonies from highly ranking KGB officials seem to corroborate the story stating that the sarcophagus which was recovered by Russian military personnel, did in fact contain the remains of an alien being. Skeptics seem to strongly dismiss the suggestion that the body that Russian military personnel recovered belongs to an alien being. [In their opinion], the Russian personnel only found a royal tomb of an Egyptian noble or King. Sci-Fi on the other hand says that the video is authentic and that the footage displayed had never before been shown to the public before its agents managed to “buy” it from Russian sources. 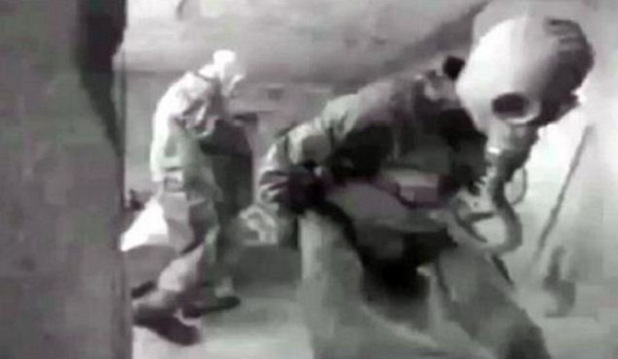 In the video, we can see Russian soldiers entering the tomb without any protective gear, but after the sarcophagus of the “alien being” was opened, a cloud of “toxic” fumes rose which caused the soldiers to retreat and dress in protective suits and gas masks. It is believed that Project ISIS was created in 1961, during the beginning of the Cold War arms race, when both sides actively sought a military-technological advantage over the other side. According to historians and ufologists, the Russians were worried following reports that the United States had obtained secret “alien technology” which was being studied re-engineered at Area 51. The Turin Papyrus — a connection? It might turn out that the Turin Papyrus has something to do with the discovery of this Ancient Alien Astronaut. The Turin Papyrus also known as the Canon of Turin is another important ancient text. Even though it isn’t preserved completely it is an ancient text written in hieratic language. It is believed that the original list had over 300 names, detailing precisely the years, months and days of each reign of the kings that ruled over the lands of ancient Egypt. The papyrus is the most extensive list of kings available, compiled by the Egyptians, and is the basis for most chronology before the reign of Ramesses II. The final two lines of the column, which seem to represent a resume of the entire document are extremely interesting and remind us to the Sumerian King List. ‘… Venerables Shemsu-Hor, 13,420 years; Reigns before the Shemsu-Hor, 23,200 years; Total 36,620 years’. The first Egyptian King, of the first dynasty was the God Osiris, who according to ancient Egyptian legends, came down from the skies in a flying ship. This flying ship is believed to be an ancient UFO according to Ancient Astronaut theorists who have a very interesting view on ancient history.